Five years into his stay in Antwerp, on 21 February 1608, Antonio Neri posted a letter to a friend in Florence. The letter was addressed to the house of Zanobi Bartolini—likely the son of Neri’s late former landlord Alamano, also the nephew of Emmanuel Ximenes, Neri’s host in Antwerp. 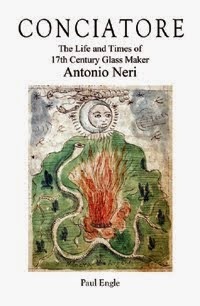 The letter provides strong evidence that however much time Neri devoted to making glass, he also devoted considerable attention to his interest in medicine. 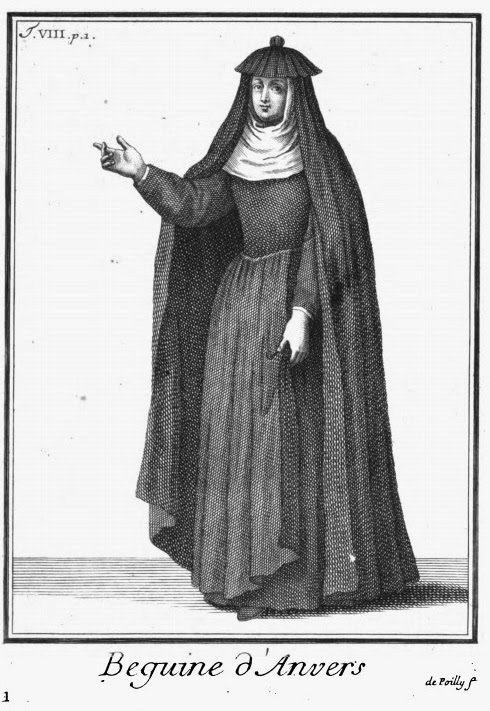 Lavinia L. Dock, Mary Adelaide Nutting, A History of Nursing (Putnam, 1907) v. 1, pp. 268.